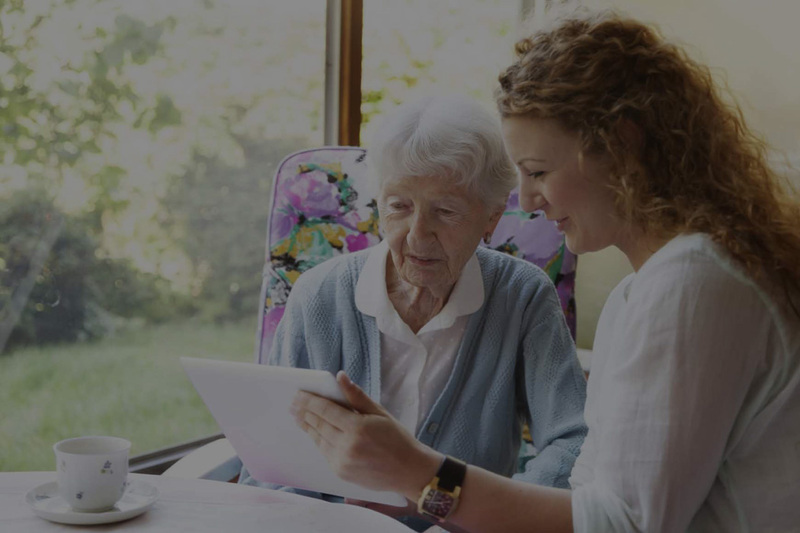 We provide high-quality and cost-effective home care services for elder people, enabling them to enjoy living a safe, independent and fulfilling life in their own home. 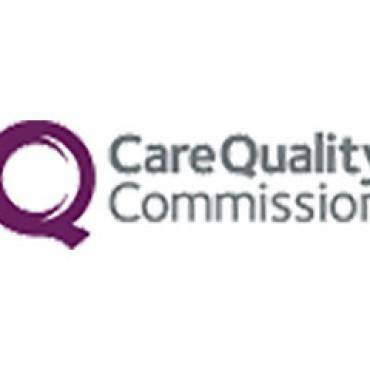 As a highly reputable agency, our company is fully regulated and authorised by the Care Quality Commission (CQC), and we are recognised as a premier homecare agency in Bromley, supporting clients also in Bexley and Croydon. Drawing upon over 70 years of combined industry experience, River Garden truly understands all aspects of our aging process and how it can affect the individual and their family. 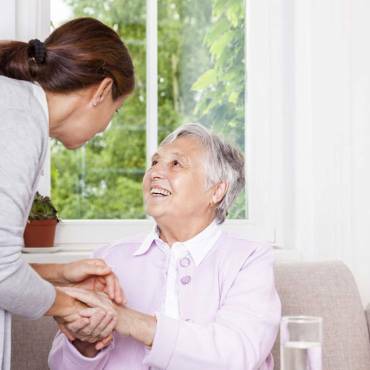 Whether you require private home care for a family member who is beginning to struggle with day to day chores or your need is for specialist care services which live-in care, you can rely on us to use our extensive knowledge and expertise to fully understand your requirements and provide a tailored care support package that is best for you. 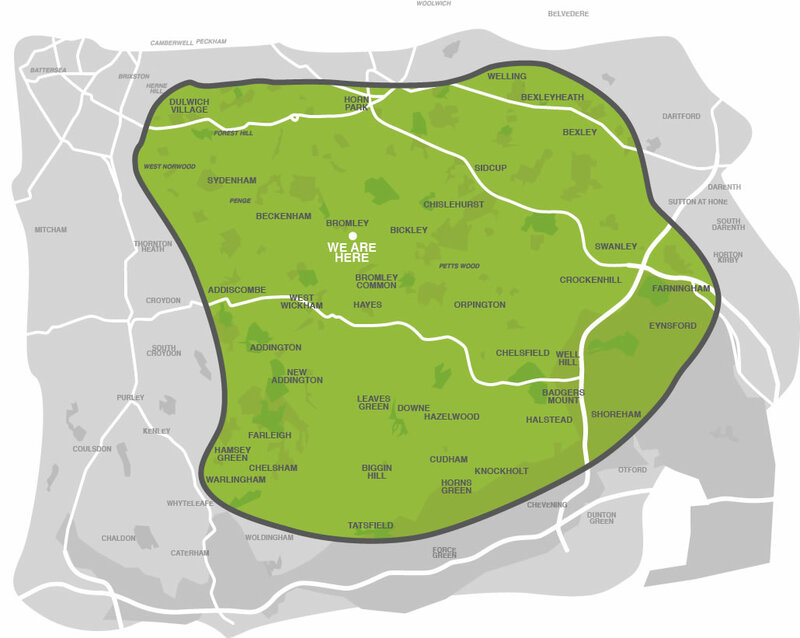 We deliver high quality homecare services across the boroughs of Bromley, Bexley & Croydon. 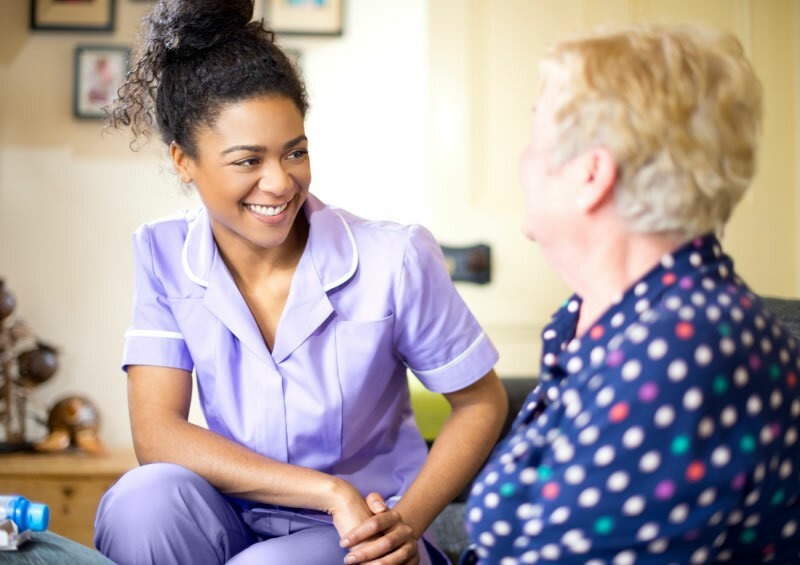 Providing homecare in Bromley, our professional care team members are carefully selected from the local community and undergo a comprehensive training programme that equips them with the skills and competency to deliver first-class elderly home care as well as nursing home care support for our valued clients. 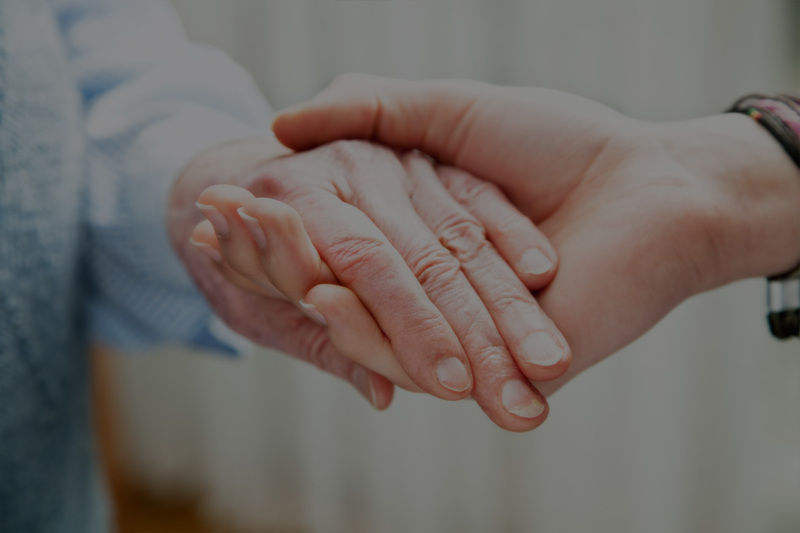 Trust in us to care for your loved one in the same way as we would always expect our own loved ones to be looked after. We take great responsibility in ensuring every one of our clients is treated with the utmost dignity with respect whilst delivering a professional service that our valued clients are pleased with every time we visit. 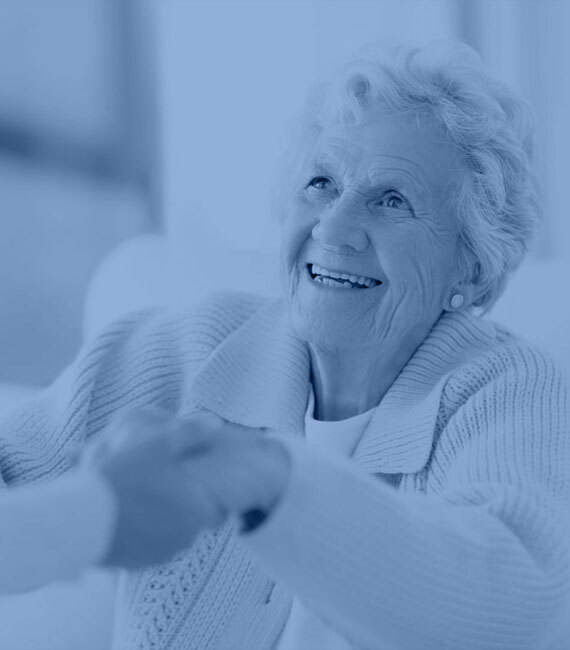 Here at River Garden Care, our ethos is on building positive as well as trustworthy relationships with our clients and also their families. Through this relationship, we cater for all aspects of our client’s needs both physical and also emotional alongside social. 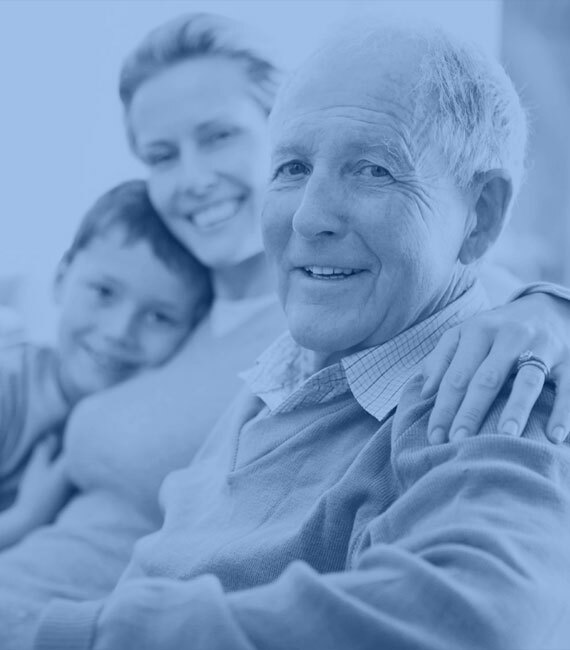 At the same time, we strive to have a positive impact with your whole family and help take away some of the worries you may feel about your elderly loved one being at home. 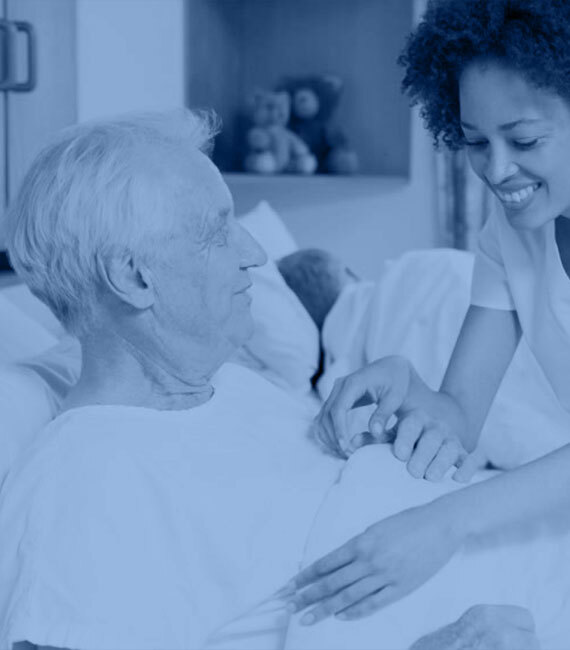 We deliver a broad and flexible range of home care services in your home. Should your need be for home help services for a few hours per week to help with cooking or domestic chores, or your requirement is for a specialist care service for a full 24 hours a day such as dementia care, we at River Garden Care have the expertise along with capacity to provide you with a dependable care service allowing you and family members to have complete peace of mind. 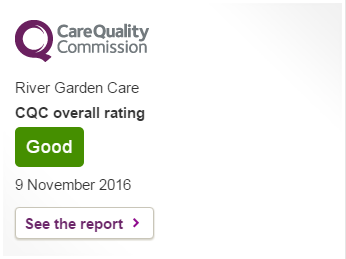 We work closely with both the CQC and also Skills for Care. It is important to us that we play our part in advocating and leading the way in raising the standards of care within our local community and wider society. 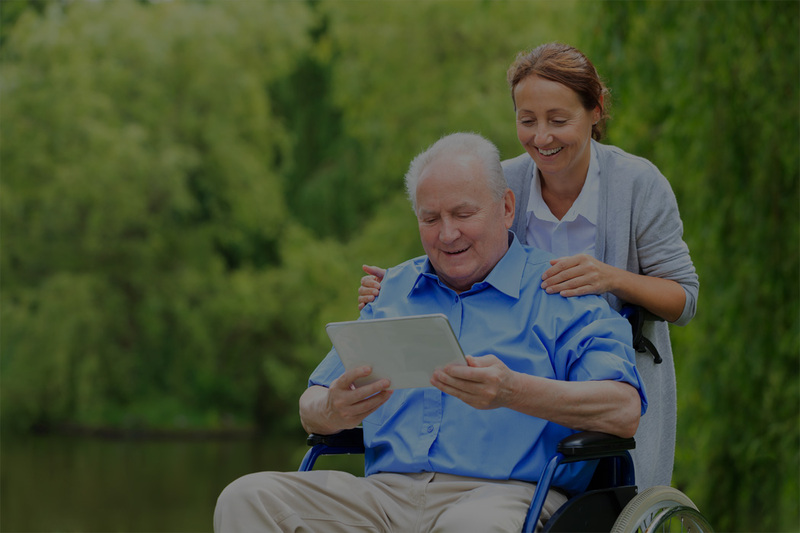 At River Garden Care we truly take the time to understand your needs and your preferences and then offer you a solution that is a perfect fit for you. 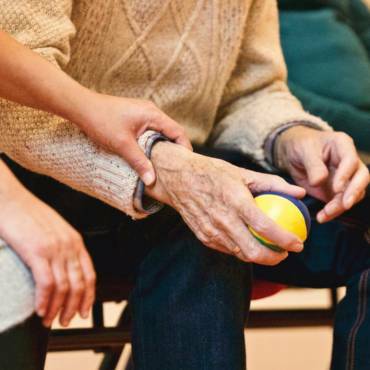 Our care team have expert knowledge and skills in supporting clients with dementia. We've been there before. We understand.